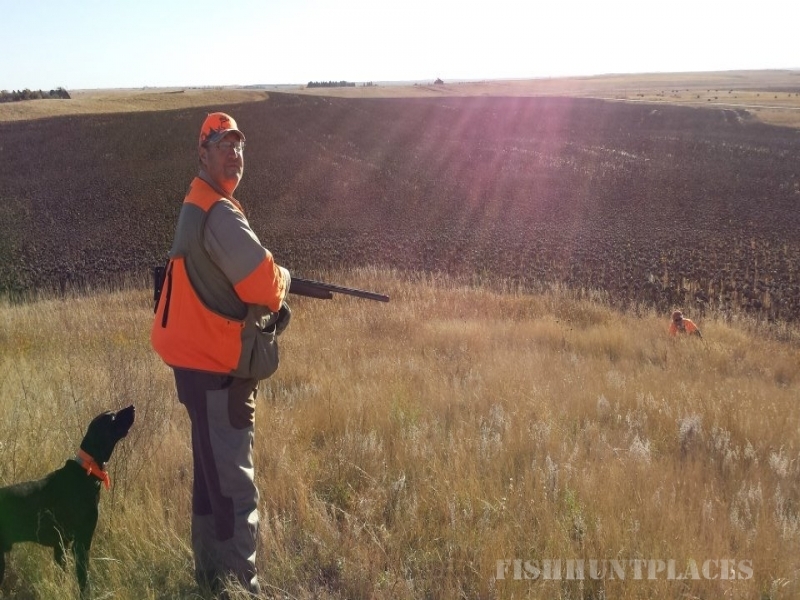 North Cedar Creek offers some of the best pheasant hunting available. The pheasant population on our land sustains itself very well. 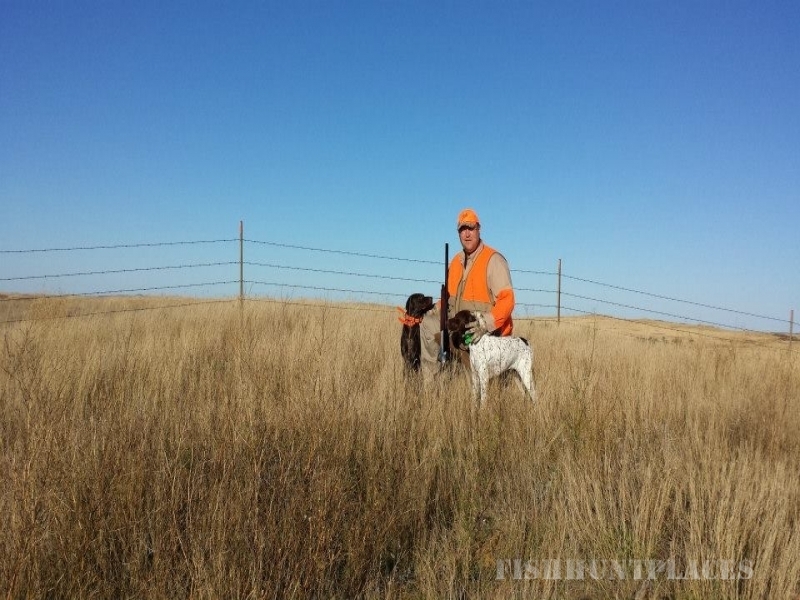 The availability of food, water, and habitat create a great environment for the future of our pheasant population. We do not stock our lands with birds, they are self sustaining. With proper hunting techniques and strict adherance to game management laws, we are able to offer amazing bird hunts through the hunting season.